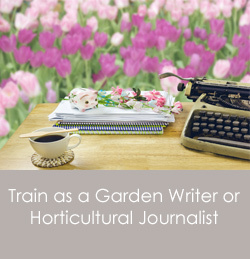 One of the major tasks that come along with having a garden is maintaining it. This not only implies watering the lawn and plants but also means keeping your lawn trimmed. Having to do it, might be a fun task for some but for the others, it is an absolute nightmare. For those people who lack the appropriate knowledge or simply do not have the time to mow their lawns, there are professional lawn mowing services at their disposal. The professional lawn mowing service has a list of advantages for those who do not have the time and knowledge, but they are also beneficial for those who feel they know all about mowing. We should remember not to underestimate the knowledge of a professional. 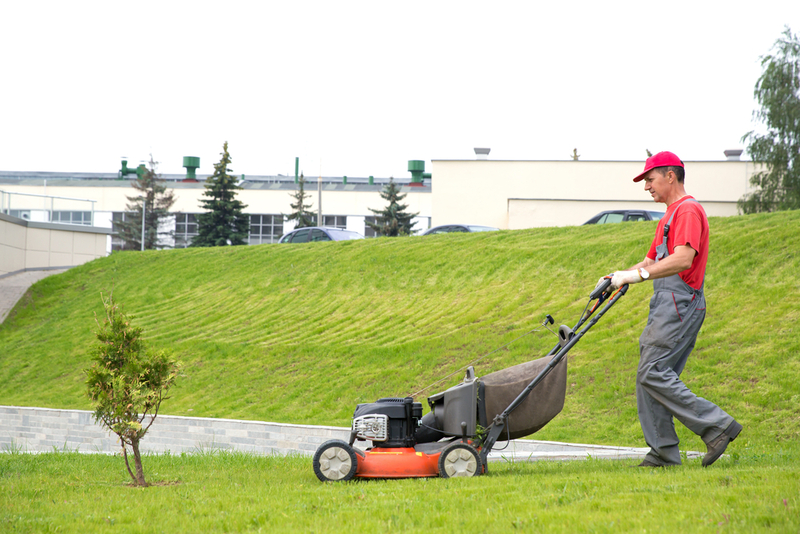 Here is a list of benefits that we get from hiring professional lawn mowing services. Hiring a professional to work for you might turn out to be less expensive than expected. This is because the professionals are well trained and aware of how to carry out the activities of lawn mowing professionally. They are well trained to handle situations in case of damages or mishaps. Therefore, you will find them quickly on their feet to fix any problem arises in the course of action. In addition, they can never use the equipment in a rash manner, as they know how to use the equipment. Thereby, they do not let any damage happen to the equipment, as well. In addition, when you stick to a particular lawn mowing Service Company, you might even get discounts. 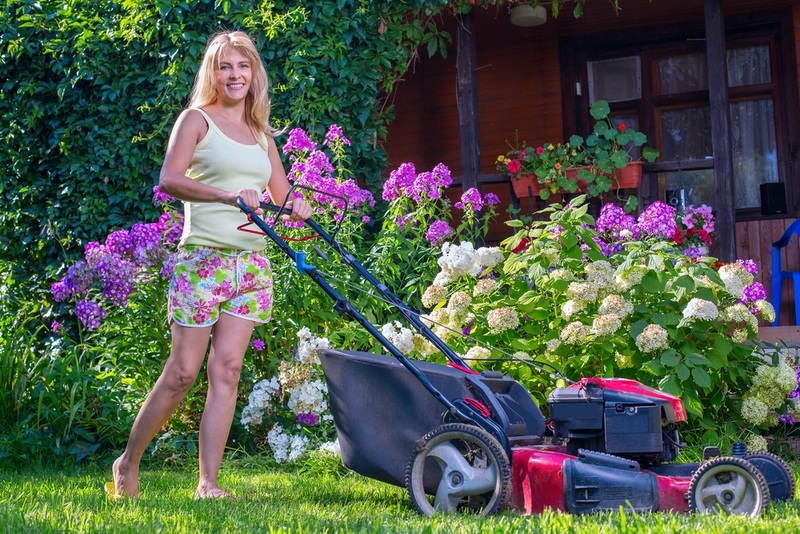 Lawn mowing requires a lot of time and precision, which you may not be able to give. In order to have a healthy and green lawn, one has to ensure proper care and up keeping arrangements. Therefore, if the proper care is not given, you can be devoid of a lush green lawn. In order to avoid this, circumstance sticks to hiring professional lawn mowing services. They would give the lawn the appropriate time and care that is required in turn, ensuring that nothing goes wrong besides keeps lawn lush and green. Therefore, it is wise to hire professional lawn mowing services. The professionals not only help us with the lawn mowing but they also help us with the garden related stuff. The experience that they have in this field may come out beneficial for us than anticipated. We may get many good tips from them in order to have a beautiful and aesthetically pleasing garden. This will not only make us feel better but will also help in increasing the value of our property. In addition, once a healthy soil may remain a healthy soil for a longer period with a proper care. Hence, hiring professionals for lawn mowing services may help us keep the fertility of our soil in check. One of the major benefits of hiring professional lawn mowing services is getting the advantage of the regularity that they maintain. Once we have signed with the service company, we do not have to make appointments every time we want the professional to visit our house. 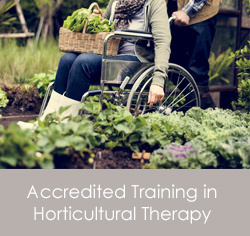 The company makes sure that the professionals’ do a check of the garden at regular intervals. This would ensure that the garden is in its top-notch condition at all times. Therefore, if you have unexpected guests coming over to your place, you do not have to worry about the aesthetics of your house, as it has already been covered by the professional lawn mowing service companies. These advantages cannot be ignored. It only seems to lure to hire the professional lawn mowing services. Hence, we should give into this urge and enjoy the view in our house. Adam Wilson is an expert writer, blogger and shared his experience by providing advanced and valuable information about Home Improvement, Business, Health, Automotive and Fashion, Gardening subjects like lawn mowing services which help readers to get more awareness. He loves to help people grow their visibility online. Follow Adam on Twitter or Google Plus.